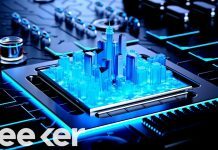 These 10 hotel concepts are all unique in their own ways, each of them offering the guests a splendid and unique getaway experience that is pretty far from the norm, and one that it would be very hard to forget. The cave was originally inhabited by the Christian monks in the Byzantine era for more than 5,000 years. The volcanic rock insulates the cave, keeping the temperature naturally comfortable. 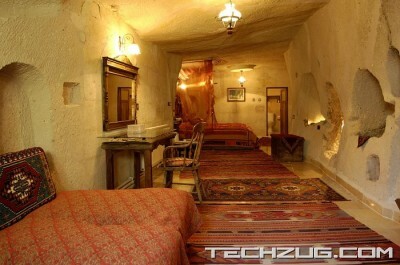 Opened in 1999, the restored cave hotel has a total of 18 rooms at around $100 ? $150 per night. This is actually a privately owned luxury cliff dwelling in Farmington, New Mexico. The one bedroom cave home is carved from a 65 million year old sandstone formation. 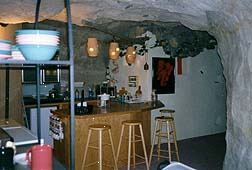 For about $280 per night, not only you will get a ?living-in-cave? experience but also a superb view of the La Plata River as well as La Plata and San Juan mountains. This is a tree house built on a 130 year old oak tree located in the Vaserparken park. At 13 meters above ground, the only access to the tree house is by a rope ladder. The tree house was built by a Swedish artist, Mikael Genberg. Even though small, the tree house is furnished with all the basic amenities. As this is the only tree house in that area, early booking is necessary and expect to pay around $300 per night. 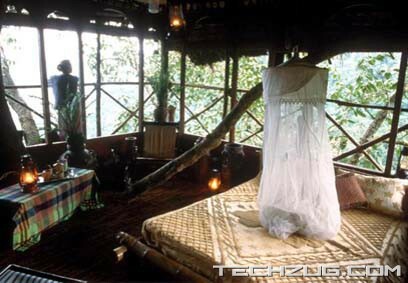 This is a tree house built on a tropical rainforest tree at around 100 feet high above the ground. The only access to the tree house is via a hanging bridge. As the tree houses are located in a protected rainforest, they are all eco-friendly and use alternative energy to keep running. There are four double rooms in two tree houses. Costing around $250-$300 per night, each room is equipped with a bathroom and telephone. Ice Hotel of Sweden is the original and the world?s first ice hotel made of 6,000 square feet of ice and snow. This hotel only exists from December to April every year since 1990. At an average temperature of about 17 degrees Fahrenheit, the hotel beds are also specially made of ice and snow, topped with a couple of layers of reindeer skins with a thermal sleeping bed for the guests to sleep. The hotel charges around $200 per night. 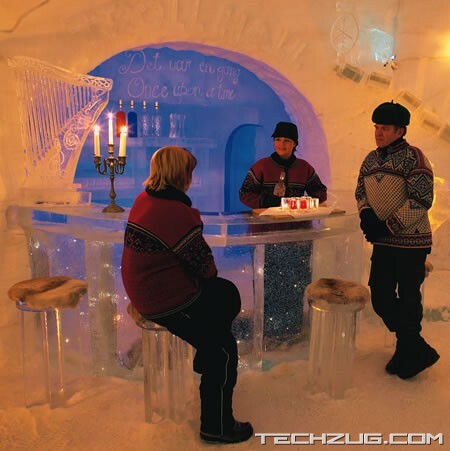 It has 80 rooms including suites, a church and a bar called the Absolute Icebar. This hotel is made of snow and ice, measuring about 2,000 square meters. The hotel is decorated with ice sculptures depending on the theme set each year, for instance, Viking myth (2004), Norwegian fairytales (2005) and wild animals (2006). The temperature in the igloo remains between minus 4 and minus 7 degrees Celsius. To ensure comfort of the guests, the bed is made up of reindeer hide mattresses and a thermal sleeping bag. The hotel has 30 rooms which cost around $250-$300 per night. This luxurious hotel has received world recognition for its architecture which comprises 40 Bedouin-tent shaped villas and two suites. 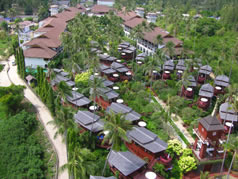 The resort has a full spa complex with a large pool and gym. Each room is equipped with air-conditioning, a giant bed and a luxurious bathroom, costing between $800-$1500 per night. This is an underwater hotel with a floating top which looks like a little red house in the Lake Malaran. The bedroom is like an underwater hatch with windows. This is in fact another creation of Swedish artist, Mikael Genberg. Access to the underwater hotel is by boat. Meals will also be delivered by boat. A night stay with dinner costs around $350. It claims to be the world?s first underwater hotel, 21 feet below the sea. It was originally built in the 1970s as a research lab off the coast of Puerto Rico. It was only opened to public in 1986. The only access to the hotel is by diving for 21 feet underwater. Each room is equipped with a kitchenette, shower and window (for underwater viewing), costing around $350 per night. This is more like a capsule than a standard hotel room. 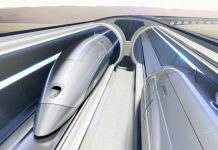 These capsules are made of reinforced plastics. Each capsule has all the basic amenities such as TV, radio, alarm clock and lightings. The Inn also provides lounge and also shared bathrooms. It charges around $50-$100 per night. Hobbit Motel is one of the 3 unique motel units in Woodlyn Park. 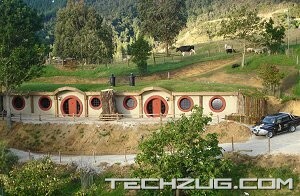 It resembles the authentic Hobbit home based on Tolkiens?s books with the Hobbit furniture and circular windows. Comes with a very basic amenities, you can stay here for under $100 per night. This hotel is especially designed for people who like weird decorations and arts. Each room at Propeller Island Lodge is distinct in its own way. 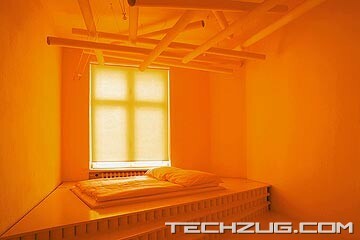 For instance, one room is orange in color, another comes with a slanted bed as if floating in the air. There?s also a room complete with coffins that double as beds or you can even sleep in a lion cage. Cost per night comes to around $150-$200. 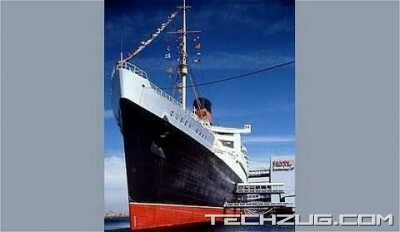 Queen Mary was once a luxurious ocean liner and first set sail in 1934, carrying about 3,000 passengers and crew. During World War II, the ship carried around 16,000 troops at a time and also became a hospital for a short while. Right after the 1,001th voyage, the ship was permanently docked in Long Beach in 1967 and was transformed into a hotel with an interactive museum. Ghost sightings are quite common among the guests and the crew. However, if you can?t see one, there is also the ?Ghosts and Legends? tour, which is a special effect walk-through tour that dramatizes most of the ghostly stories reported on the ship. There are 365 rooms and suites. Price starts at around $150-$200 per night. 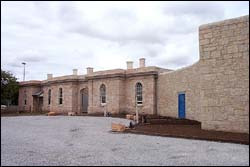 This old jail house was transformed into a lodging aimed at budget travelers and backpackers. Guests will get the experience of being locked up during the night, pay legal fees, court appearance, eat in mess hall, sleep next to a toilet; all for less than $100 per night. 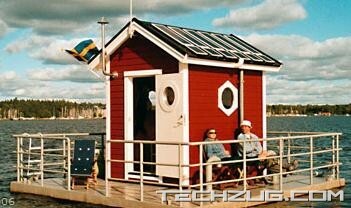 These boathouses were originally rice barges which are transformed into 34 luxurious beach-front suites. These two-storey boathouses are equipped with a luxurious bedroom, bathroom, dining area, living room and sunbathing deck, with a starting price of about $600 per night. 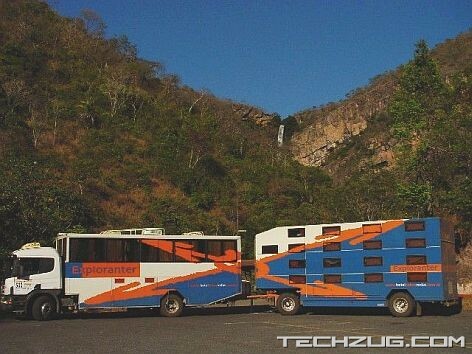 This is actually a hotel on wheels. The hotel amenities include a shared kitchen, hot showers and a total of 28 beds. There is also a traveling chef on board who are also adventurous in preparing international cuisine. You can expect to pay less than $100 per night. 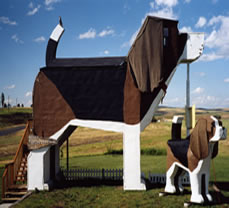 This is a two storey building in a shape of a giant beagle. For less than $100 per night, the rooms are well equipped with a queen sized bed, bathroom, fridge, microwave, hair dryer and a coffee maker. This hotel is specialized for pets traveling with their owners. The pets get its own custom made dog bed complete with quilt and pillows. 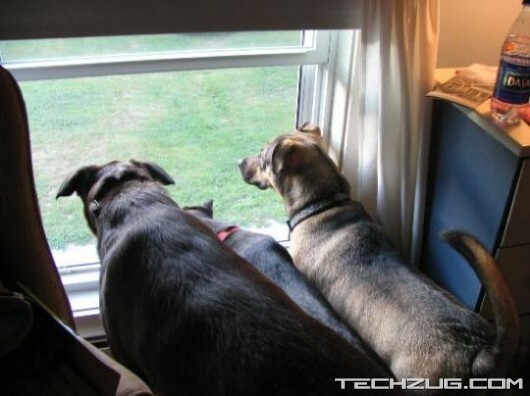 There is also a day care center for the pets to enjoy the scenic countryside. Price starts at around $200 per night.